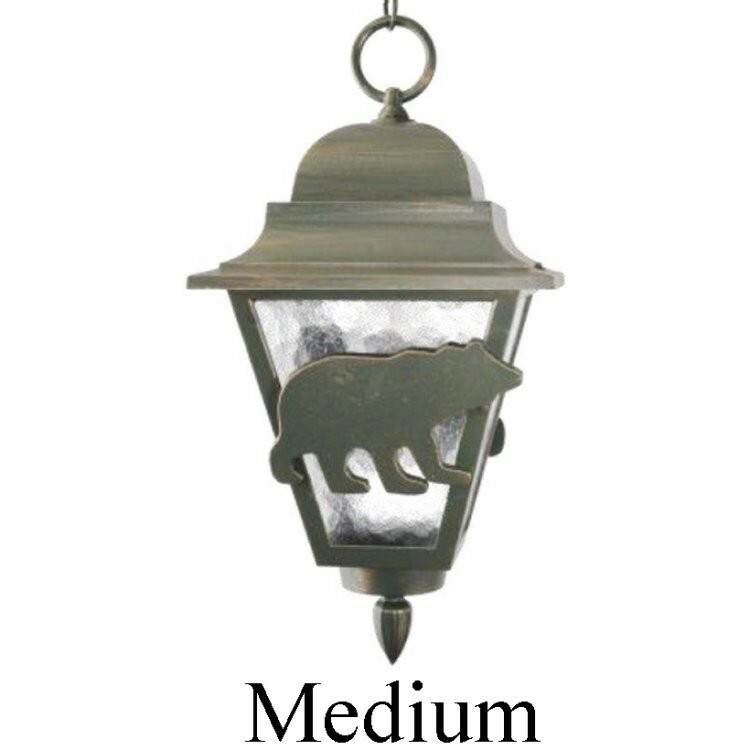 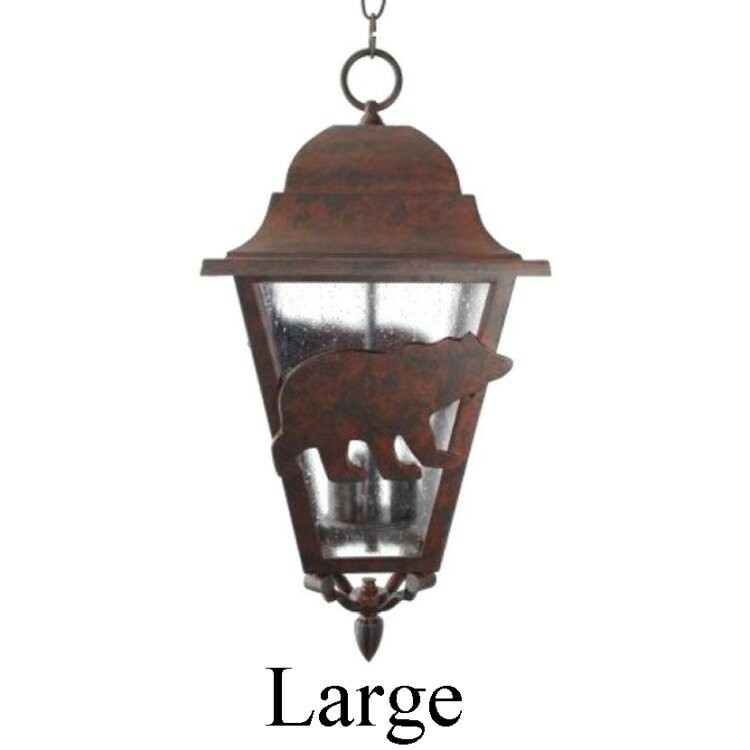 Illuminate your porch or patio with these North Ridge Outdoor Bear Pendant Lights in your choice of designer finishes it has seedy glass panels and will add a decorative rustic touch to your rustic home. 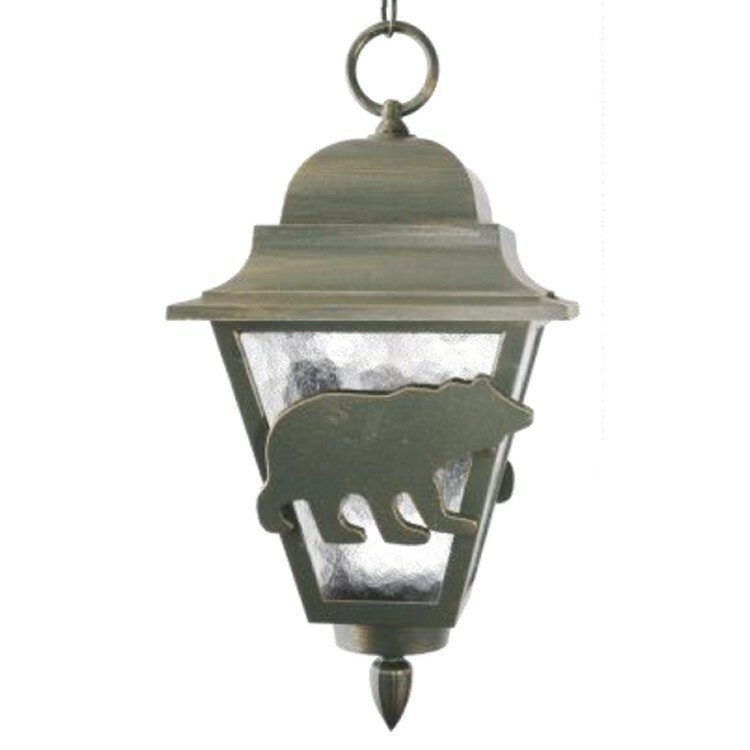 Illuminate your porch or patio with these North Ridge Outdoor Bear Pendant Lights in your choice of designer finishes it has seedy glass panels and will add a decorative rustic touch to your rustic home. 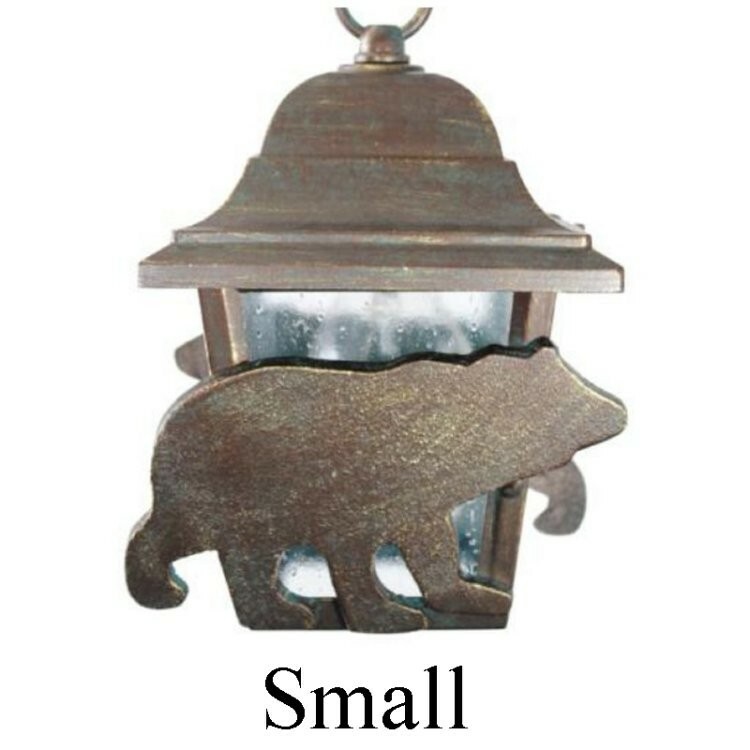 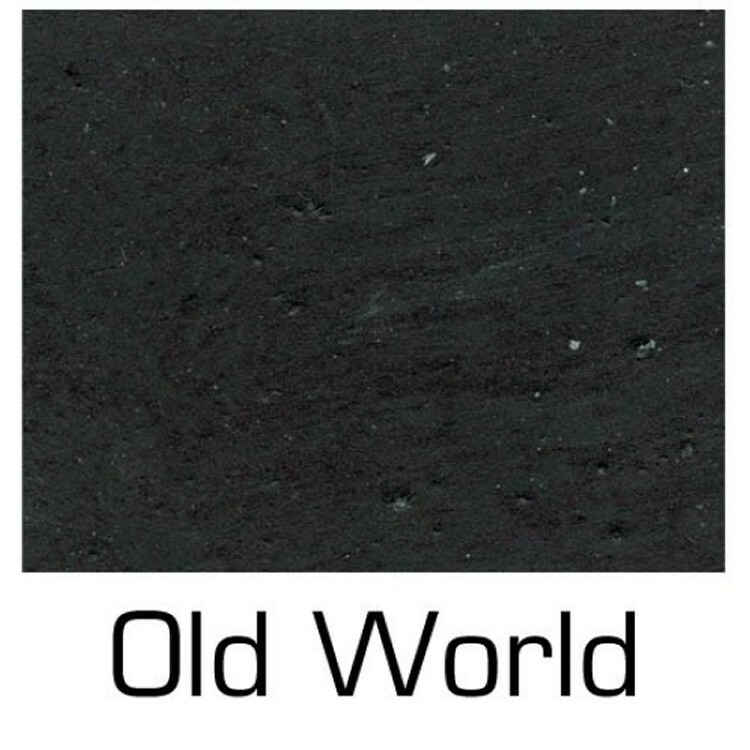 The simple bear silhouette appears on both the front and back of the fixture.